QUOTED. April 12, 2019. Anonymous. 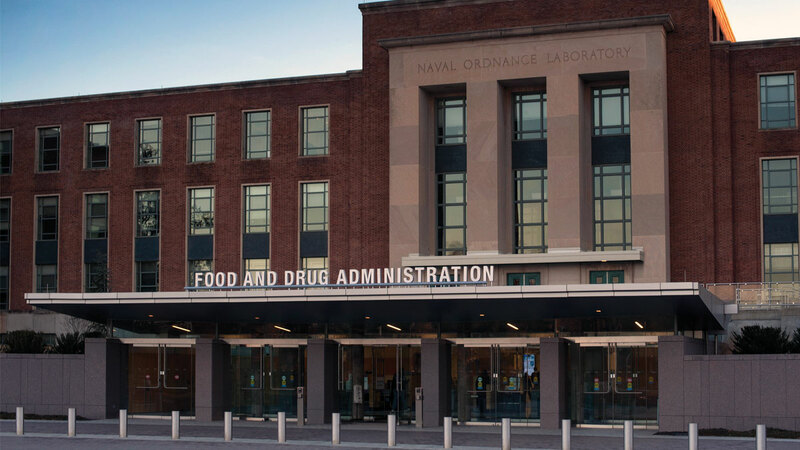 The US FDA wants to put a list online of devices using predicates more than a decade old as a way to discourage the use of older predicates, which may rely on outdated science. Device-makers are balking, while others – like one anonymous artificial hip patient – want even more action. See what that person said here. Subject: QUOTED. April 12, 2019. Anonymous.